LAS VEGAS, January 9, 2013: The Nevada 150 Sesquicentennial Planning Committee has chosen Stephens Press to produce a book commemorating the state’s sesquicentennial — 150 years of statehood — in 2014. Nevada: 150 Years in the Silver State will be a compelling historical, cultural and visual portrait of Nevada. Tapping the state’s finest writers and photographers, this ambitious book will feature each of Nevada’s 17 counties, as well as its diverse cultural treasures. Natural landmarks such as Lake Tahoe and Red Rock Canyon will be highlighted, as well as the neon metropolises of Las Vegas and Reno. The book also will delve into the economic engines that built the Silver State, from mining and gambling to ranching and entertainment. Carolyn Hayes Uber, publisher of Stephens Press, said she is honored that Stephens Press was selected for this prestigious project. Schumacher is assembling a team of editors, writers and photographers who will scour all corners of the state to capture the depth and breadth of its diversity. Uber said she expects the book to be released in the late fall of 2013. Headquartered in Las Vegas, Stephens Press publishes both fiction and nonfiction titles and markets books online, through newspapers, bookstores and specialty retailers. Topics include history, current events, travel, entertainment, nature, sports, lifestyle and more. Stephens Press is the book division of the Las Vegas Review-Journal. 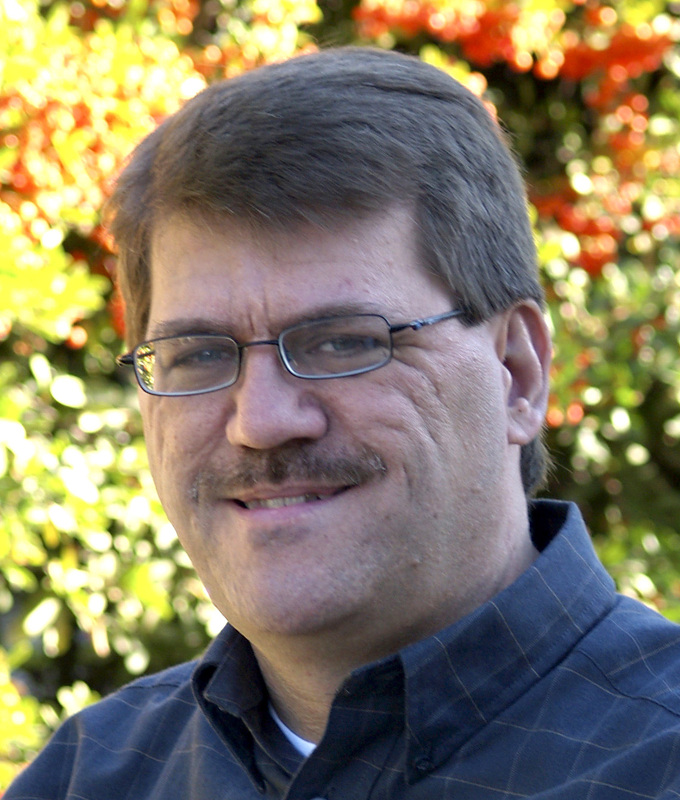 Author, editor and newspaper executive, Geoff Schumacher grew up in Southern Nevada, earned his journalism degree from the University of Nevada, Reno, and worked for Las Vegas newspapers for 23 years. 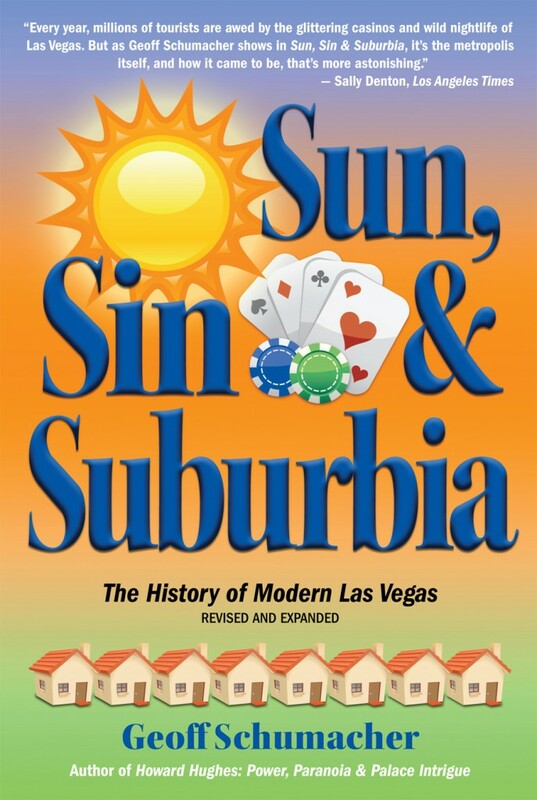 He is the author of Sun, Sin & Suburbia: The History of Modern Las Vegas and Howard Hughes: Power, Paranoia & Palace Intrigue, both published by Stephens Press. Here’s my list of favorite albums of 2012. I no longer try to listen to everything that comes out. Too old and too busy. And over the years what I like has narrowed to cull out a lot of things that might otherwise be deserving of mention on such a list. One thing you’ll quickly notice on my list is a significant number of old-timers who are still producing great work. It was a good year for legends who aren’t over-the-hill just yet.